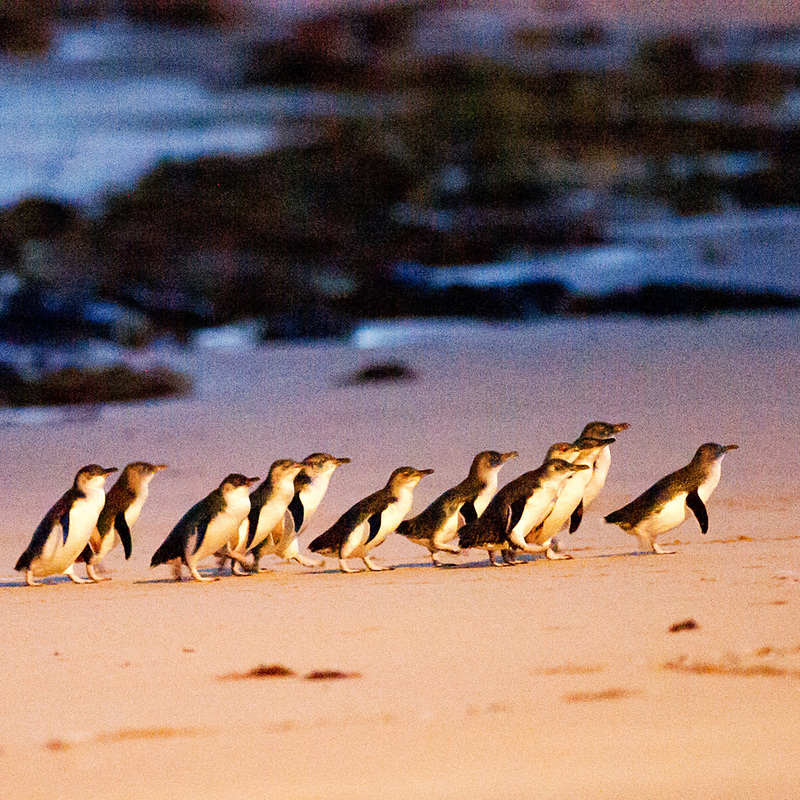 Choose your Own Adventure with our Australia Tour Packages! Where do you want to go? Discover why tour packages in Australia are a world favourite amongst curious holidaymakers everywhere. 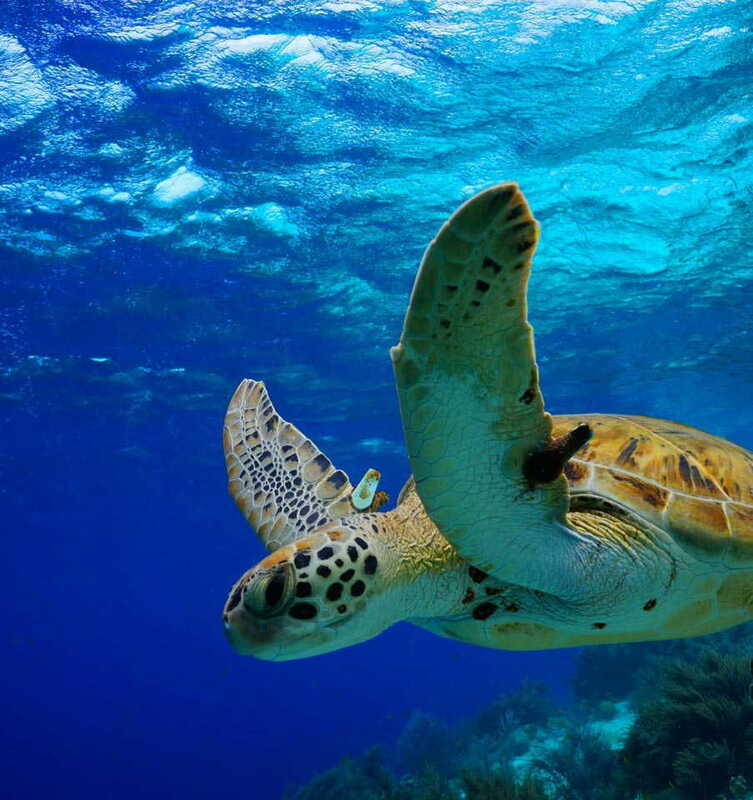 From swimming with sea lions to sampling world class wines and riding thrilling swells in Australia’s best surf spots, find the travel packages you’ve been dreaming of, right here. At One Stop Adventures, we know where to find the best Australian tours and we’re with you for every step of the way. Experience a new way of living and fill your travel diary with adventures you’ll remember for a lifetime. We’re always planning our next trip and, after more than a decade in the adventure travel sector, we like to think we know a thing or two about the best tours of Australia, including tourist hot spots and the paths less travelled. If you’re not sure where to start, our team can point you in the right direction. We’re experts in arranging cheap tour packages for all of the awesome travellers that come through our door and, once you get us talking about travel inspiration, you won’t be able to shut us up. Check out the map for some of our favourite spots right now. 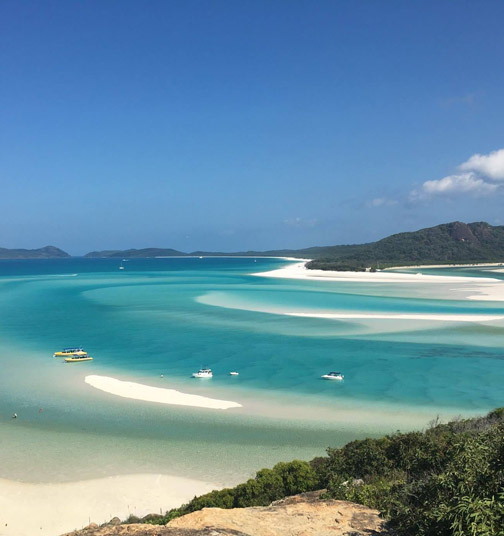 If you’re dreaming of blue skies and white sands, you can’t miss Australia’s most Instagrammable spot; Whitsundays. Seeking a thrilling adventure that will get your heart racing? Head up to Darwin’s tropical climate and get to know the crocs there! 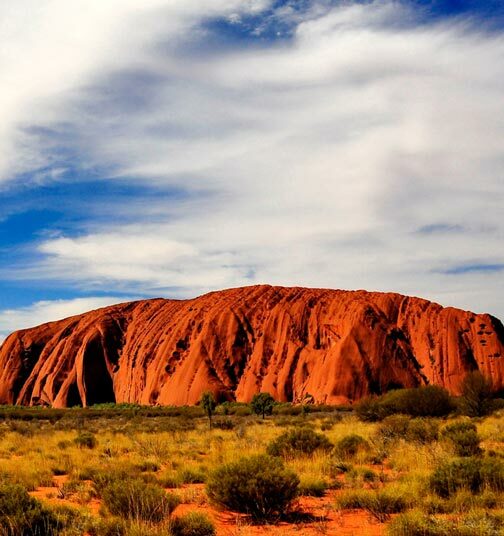 For those that want to get to the heart of Australia, our Uluru sightseeing tours promise stunning scenery and adventure at every turn. If you’re just looking to take a break from reality, get away for the weekend and experience some of Yarra Valley’s best wineries. Why do so many keen adventurers come to us for their day trips and travel packages? Because we put together holiday packages in Australia like no one else, and we care about filling your travel diary with amazing activities as much as we care about our own. Whether travelling solo or with mates, we know you’re itching to book your favourite Australian sightseeing tours! We can help you plan your perfect trip, so think of us as your travel buddy in-the-know. If you’re in Melbourne, pop in to see us at our head office. We’re based at Level 1, 387 Bourke Street, VIC 3000 and you can easily arrange a visit. Simply give us a call on +61 427 135 225 (if you’re overseas) and 0427 135 225 (if you’re already in< Australia) to book an appointment. Our team of travel advisors and our bulldog Chunk can’t wait to meet you and begin your search for the backpacker tours and adventure trips to cure that travel bug.